Combed yarn is most precious, finer and thinner than the carded yarn. This yarn is very much high quality yarns in comparison with card yarn cause of here more short fiber and naps as well as impurities are removed through the combing action. 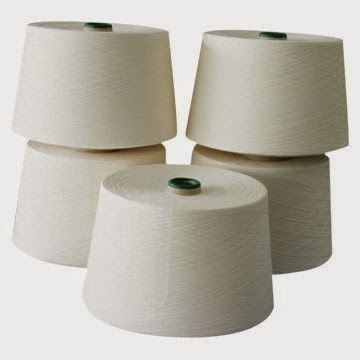 Combed yarns are highly used for high quality and finer count, used for good quality fabrics.